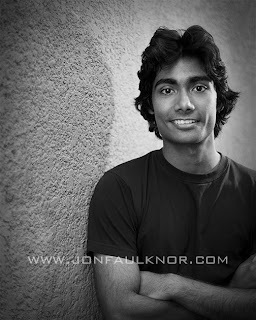 Local Victoria Actor Shaan came to me looking for head-shots. I had photographed him about two months ago for promotional photos for the play that he is in this summer during Victoria’s Fringe Festival. A popular Event for theatre goers. I have photographed a few show’s from last years event and it is always a good time. Here is One Shot from our shoot on Wednesday. was contacted by Allison through an add I had posted on Kijiji. She was flying in from Toronto for her dads small wedding and asked me to photograph it. I was pleased to. It was a small wedding with 7 people in total. The wedding took place outside on the patio of the Coast Hotel then we walked over to take some family photos by the inner harbor of Victoria. THey were a great family to photograph. 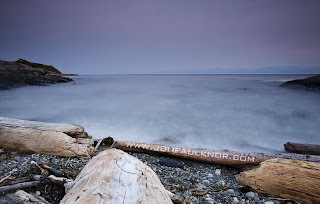 I was down at MIle Zero in Victoria a few weeks back for a beach fire that lasted most of the night. I snapped off a few shot’s of the ocean while the sun was slowing setting in the background behind the clouds. 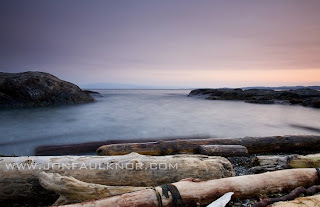 These images are long exposures with a filter over to make my exposures longer. I have only taken my wide angle lens when a few hours later the moon was rising in the far off distance. It was the orangest moon I had ever seen in my life. As well as being so orange it rose so slowly. I have never seen the moon rise that slow. It must have taken 5 hours to slowly rise over the horizon. A sight that was amazing.